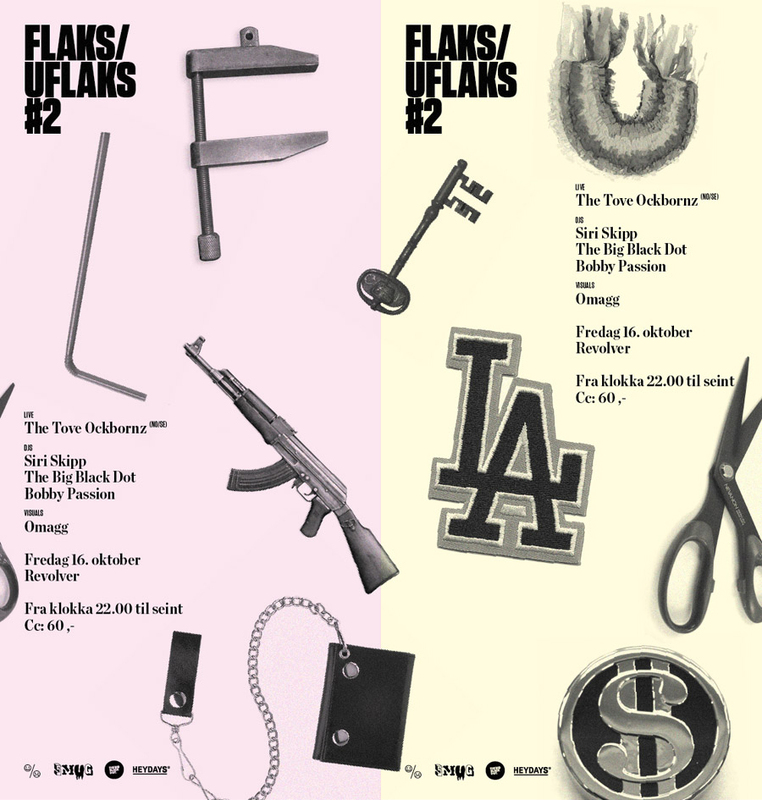 FLAKS/UFLAKS: The Magician Feat. Jeppe – "I Don't Know What To Do"
The Magician Feat. Jeppe – "I Don't Know What To Do"